Who is going to Brazil 2014? 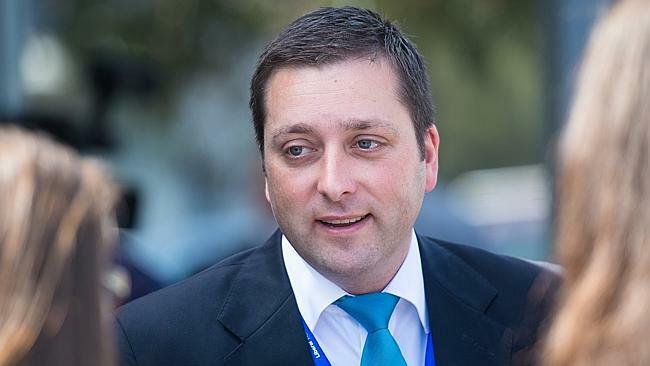 VICTORIAN Energy Minister Nicholas Kotsiras’s retirement at this year’s state election will allow aspiring state Liberal leader Matthew Guy to contest the safe Lower House seat of Bulleen. But a stoush over the seat of Kew is brewing, with supporters of former Stonnington mayor Tim Smith questioning why Bulleen wasn’t made available to Community Services Minister Mary Wooldridge. Ms Wooldridge, whose seat of Doncaster lies next to Bulleen but will be abolished at the next election, has opted to push for preselection in Kew instead, with the support of Premier Denis Napthine. Mr Smith’s supporters say he intends to nominate for preselection against Ms Wooldridge, because of strong local support and anger about what they say looks like political manoeuvring “out of a Labor Party playbook”. Mr Guy’s move from the Legislative Council to the Legislative Assembly will increase his chances of becoming a Liberal leader in the future. He said Bulleen was a good fit for his family and he had strong connections with the nearby area. “I grew up just across the Yarra River from Bulleen in Montmorency and currently represent the Northern Metropolitan Region. I have spent my life in Melbourne’s north and northeast,” Mr Guy said. Mr Kotsiras, who has held the seat for 14 years, said recent health issues and a desire to recover lost time absent from family were the main reasons behind his retirement in November. He made the announcement at the site where his parents first arrived in Melbourne from Greece half a century ago. Matthew Guy will nominate for preselection in Bulleen. “Fifty years ago, my parents landed at Station Pier, so it’s symbolic I announce my retirement today,” an emotional Mr Kotsiras, 54, said. Dr Napthine paid tribute to Mr Kotsiras’s role as a champion of multiculturalism and his work in the energy portfolio. “Nick is the epitome of achievement for somebody who arrived here a young person, who worked hard, and has really reached the pinnacle in our democratic institution,” Dr Napthine said. Dr Napthine said he and Deputy Premier Peter Ryan would determine the shape of the ministry when preselections were done. Other Coalition MPs were expected to announce retirements in the coming days. Mr Kotsiras endorsed Mr Guy to run for the Bulleen seat, a position the Premier supported. “I have known Matthew Guy for a number of years and I again think he is an outstanding young talent in the Liberal Party,” Dr Napthine said. Mr Kotsiras’s wife, Angela, will also retire from work. The couple plans to spend time with their four grandchildren to help their children pursue their careers. Mr Kotsiras said his greatest achievement was helping Victoria become “the most harmonious state in Australia”. Mr Kotsiras, a servant of the Bulleen electorate for 14 years, said recent health issues and a desire to recover lost time absent from family as the reasons behind his retirement. “50 years ago my parents landed at Station Pier, so it’s symbolic I announce my retirement today,” an emotion Mr Kotsiras said. THE Victorian government is expected to undergo a cabinet reshuffle ahead of the November state election, after two senior MPs announced they will not contest the poll. The latest is beleaguered ­Victorian parliamentary Speaker Ken Smith who announced he will not re-contest the next election, citing family ­reasons. “Over the past 25 years I am proud to have served as a member of the Liberal Party in the Legislative Council and ­Legislative Assembly under the leadership of premiers Jeff Kennett, Ted Baillieu and Denis Napthine,” Mr Smith said in a statement on Monday. He did not say if he would continue in his role as Speaker, which has recently been plagued by controversy. 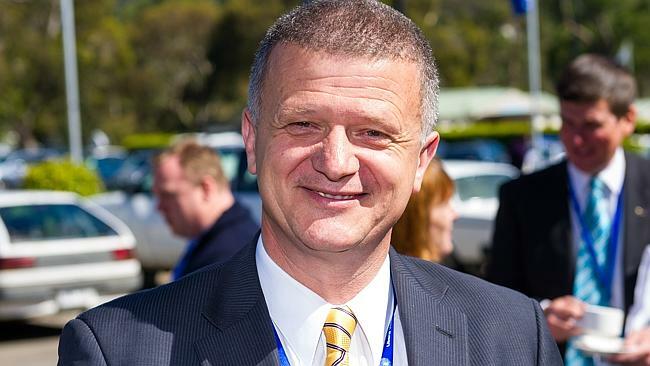 Mr Smith was responsible for ­referring rogue Frankston MP Geoff Shaw to the Parliamentary Privileges Committee over alleged misuse of his parliamentary vehicle. Victoria Police cleared Mr Shaw of all charges last month. Mr Smith came under fire last year when Mr Shaw, who holds the balance of power in the Lower House, accused the Speaker of not doing enough to ­protect him from protesters outside Parliament House. Opposition Leader Daniel Andrews accused Mr Smith of bias and has called for him to step down immediately and be replaced by Deputy Speaker ­Christine Fyffe. It was revealed last week that Mr Smith was facing a challenge in his safe Liberal seat of Bass from 27-year-old Aaron Brown. Mr Brown is an agricultural scientist and son of former Liberal state leader Alan Brown. Monash University professor Nick Economou said the Victorian coalition didn’t resemble a first term government with the high number of departing senior members. “The amount of ­resignations shows the government is disintegrating and this puts voters off,” Dr Economou said. On Sunday, Energy Minister ­Nicholas Kotsiras announced he would resign from his safe Liberal seat, paving the way for Planning Minister Matthew Guy to move to the Lower House. This follows former minister Andrew McIntosh and Liberal power broker Philip Davis both announcing their resignations last year. Dr Napthine said he would meet with the deputy premier and leader of the Nationals, Peter Ryan, once the party’s preselections had concluded before a decision was made on reshuffling the cabinet. Website is dedicated to my daughter Rita who passed away on the 30/07/2013. 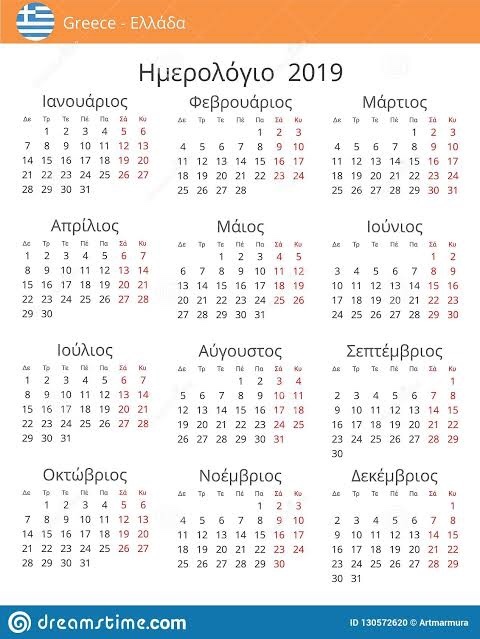 ΟΛΑ τα δάνεια της Ελλάδας από το 1821 ως σήμερα – Τι πληρώσαμε και σε ποιους! What really comes out of an airplane? Contrails, not chemtrails. Running order for the 2017 Grand Final released! GREEK WORLD MEDIA Blog at WordPress.com.